Subjects discussed this week include: More drone trouble at Heathrow, car bomb in Northern Ireland, the future of Dubai and much much more. Email: bennyjay74@gmx.co.uk. Music by Marc Cohn, see: http://www.marccohnmusic.com/home/. 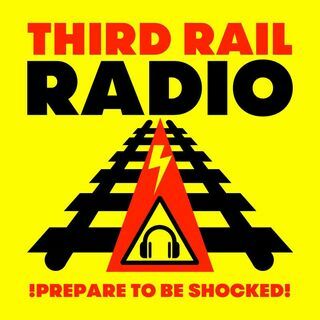 See here for Programme 54: http://hpanwo-radio.blogspot.com/2019/01/third-rail-radio-programme-54.html.